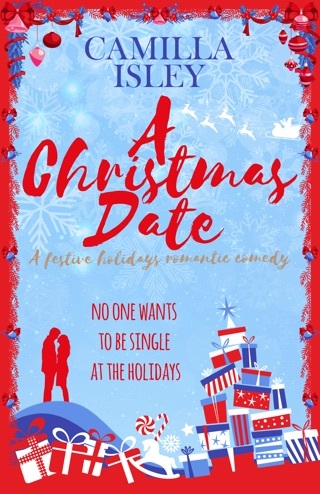 David is waiting in a bar for a date who's not going to show… bitter and alone, will he give up on the girl he loves? 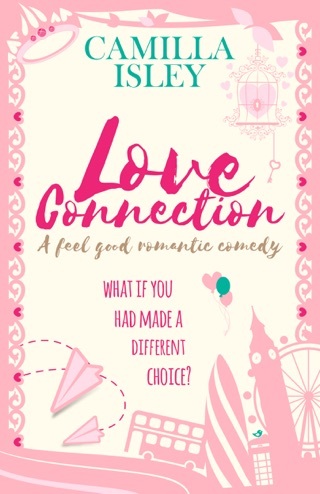 After a summer spent apart Scott and Haley are back together, but something has changed between them… Will their relationship ever feel the same as before? Madison's new mantra in life is: stay strong and survive senior year. 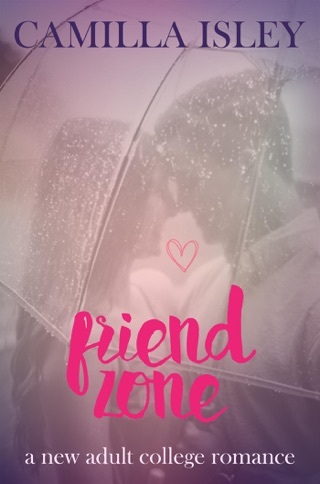 She's in love with her best friend's boyfriend, but Scott only sees her as a friend, and her broken heart can't take it much longer. 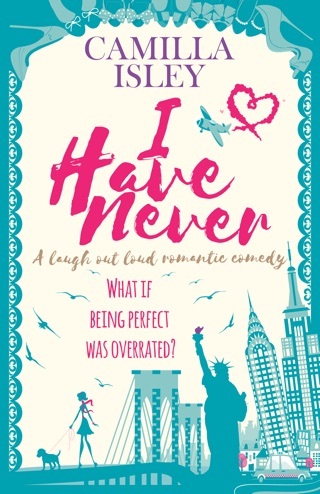 She needs to finish college and turn the page on an impossible love story… but can she be stronger than her feelings? Two brothers in love with the same girl. Two best friends in love with the same guy. 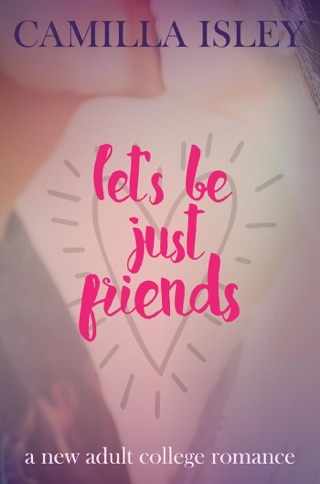 Love and friendship mix in the Just Friends series. 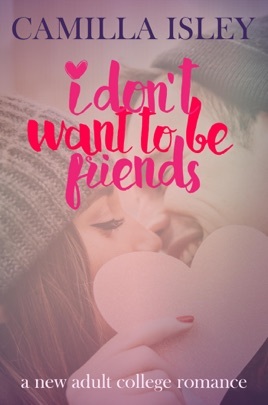 Meet new characters and catch up with old ones in I Don't Want To Be Friends, the fourth book in the series. I am LOVING this series! I am not a book reader, I get uninterested in books very fast but these? Oh goodness, I finished the first two books in a day and a half. The last two I spread out because I didn’t want them to end. But still those only took me 3 days because I am hooked. The details in every couple is amazing! Honestly this should be made into a television show because nothing in my opinion would need to be changed just added on. I cannot wait for the next book in this series. Please be soon?